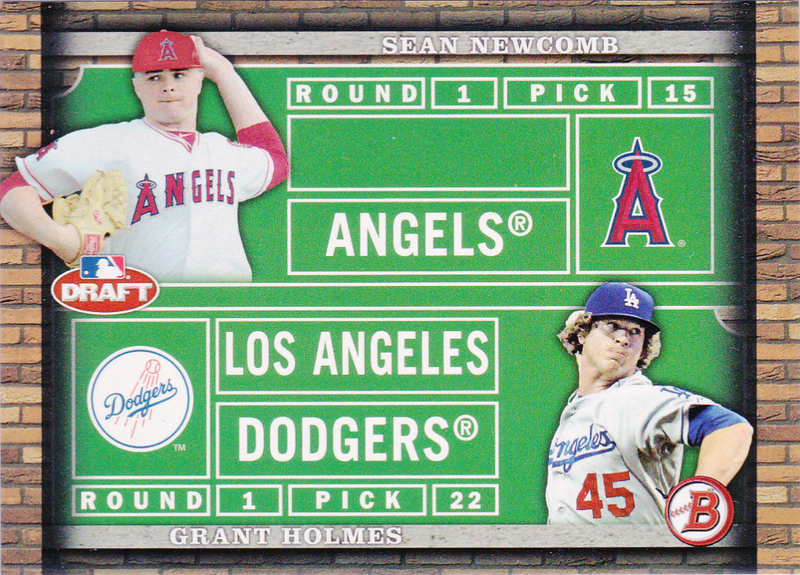 After taking a look at the Dodger Base cards in Topps 2014 Bowman Draft Baseball set on Friday, let's now check out all of the insert cards below. Go here to see all my previous post on this set. 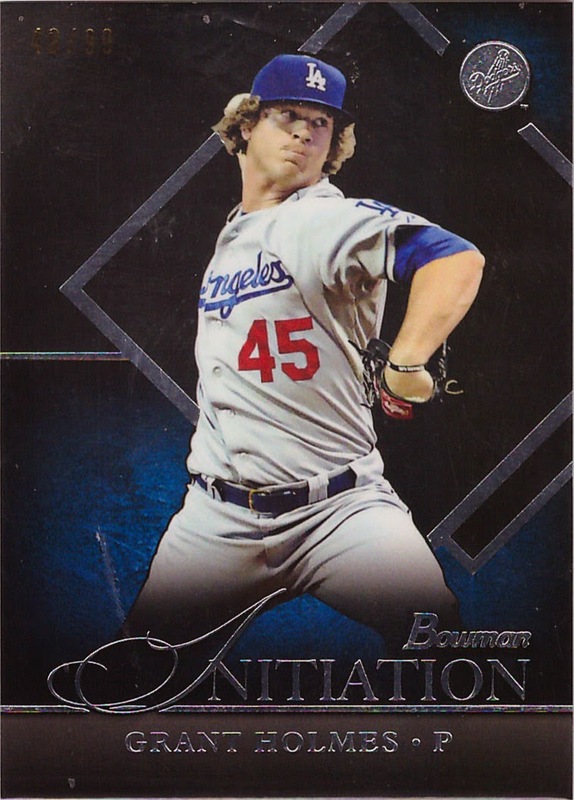 Tomorrow I'll have pics of the autograph and relic cards. 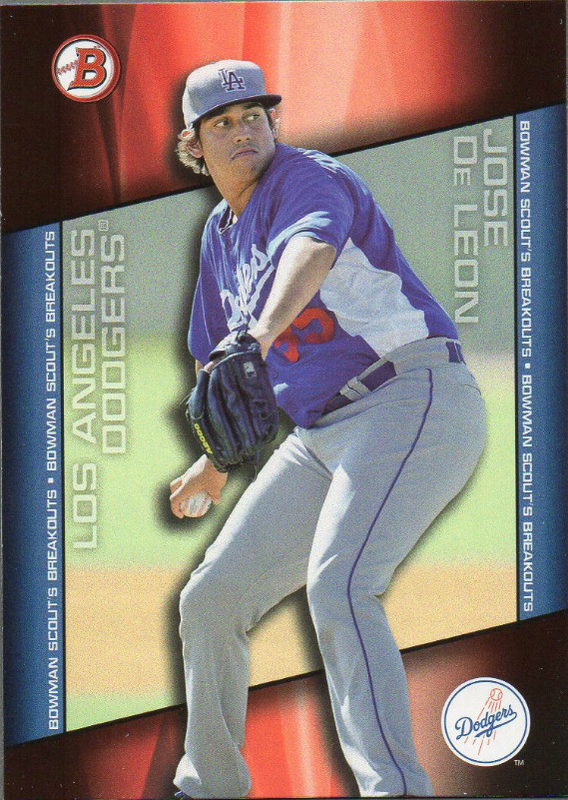 Of note, the very first card of Dodger starting pitching prospect Jose De Leon is available in this set. He was recently named to the Pioneer League All-Star Team and recently wowed scouts in the Puerto Rican Winter League.